jray21 wrote: I absolutely love WDW's FP system. I'm glad Disneyland is slowing making their FP system better, but WDW's system is so much better than anything out there. Last time I was there, we had a pretty large group and it was so easy to get FP's and change them and split groups and everything. I agree. I’ve had 2 great experiences with FP+ and one decent experience. The only downside was it is a little difficult to be spontaneous with FP+. My last visit was during a busy season & we didn’t know we were going till weeks before. When I can book my rides, it does make me a lot more relaxed though which I love. I book my coasters at night & get to relax until then, riding attractions that are not as popular. I know it’s not a good thing, but because most of parks don’t have much in quantity of rides, I’m usually able to book the only rides I feel are must-see attractions and everything else is bonus. That’s going to change in a few years when all the additions are open. At Disneyland it would be more difficult since the park is stacked with rides. At Disneyland I’m usually the one running around to get Fastpasses for the family & it can get a bit annoying. If the Maxpass remains $10 during my next visit I’m definitely planning on utilizing it. Seems so worth it! This isn't specific to AK, but rather based on recent discussion. We're going to WDW Oct.'18. Having been to DL twice for extended stays in the past two years, I became a wizard at manipulating their old system. 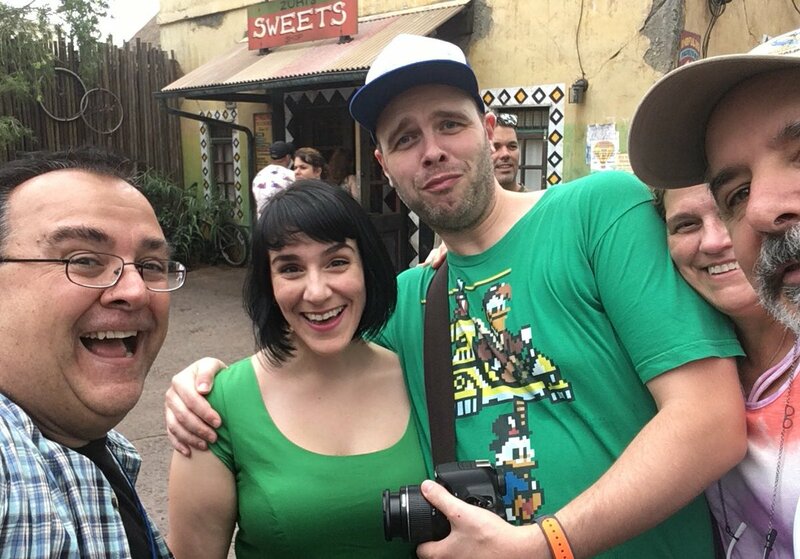 Now, WDW is different...and I think I understand the refresh situation no problem. However I saw in a recent post something like "remember we were a 2 person fast-paced party"...I'm guessing that refers to the fact that doing it with "only 2" is easier than larger groups. Just making sure that it wasn't something else (we're a group of three). 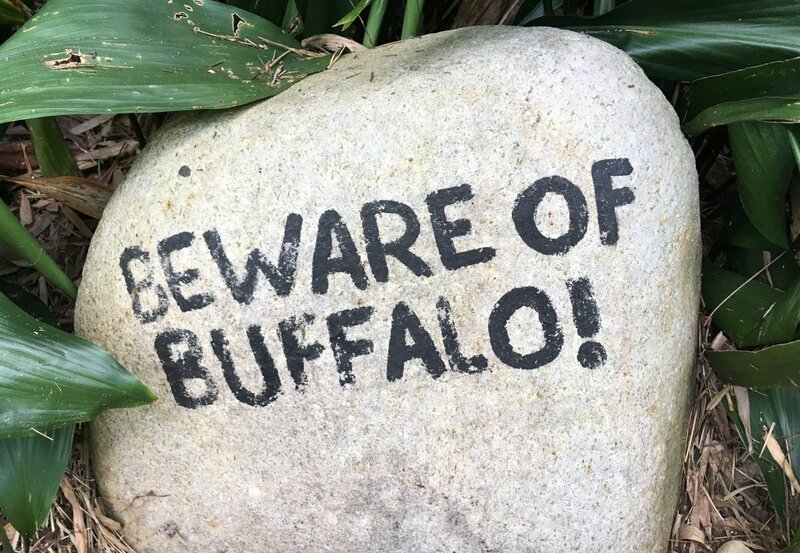 Also on the fence about MNSSHP. Done the DL version twice and loved it. BUT the reviews of MK version underwhelmed me. BUT, with the park closing at 6pm 4 of our 6 nights there...starting to think the crowds on the other 2 nights will be so bad I'll almost to do the party one night. Your mother was a donkey, and your father smelt of...elderberries! Do the party. You won't regret it. 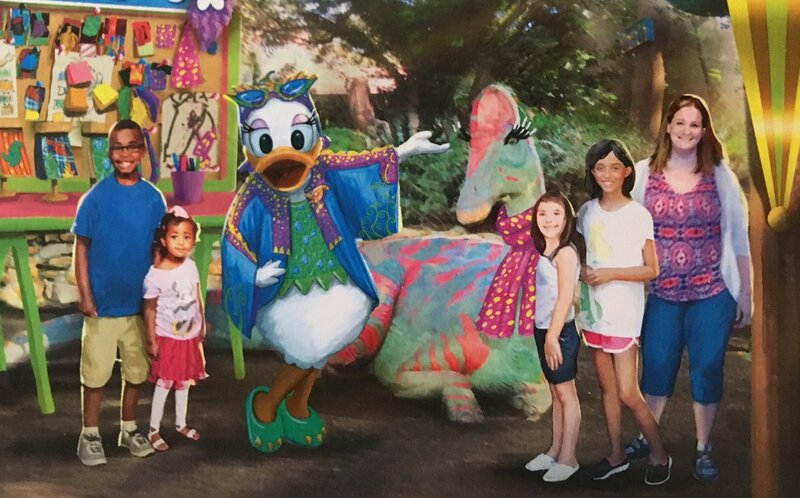 My one time to do it was easily my 2nd favorite day on a vacation ever (1st being a marathon day at MK for my daughter's 5th bday). You can't beat the atmosphere, the candy, the parade, and the lack of lines. 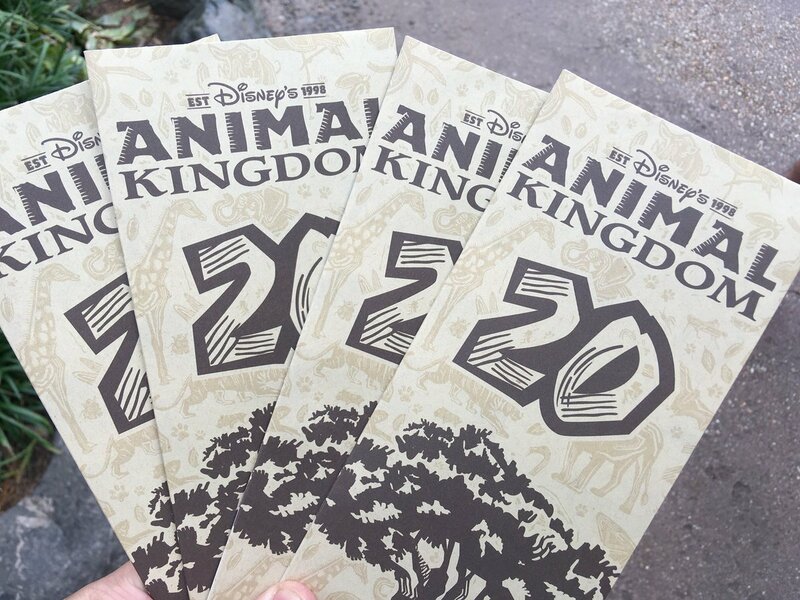 Happy 20th Birthday Animal Kingdom! I'm very excited to go on Sunday. I've never attended a "special-ish" event before! ^ Well, eat a cupcake for me, thanks. 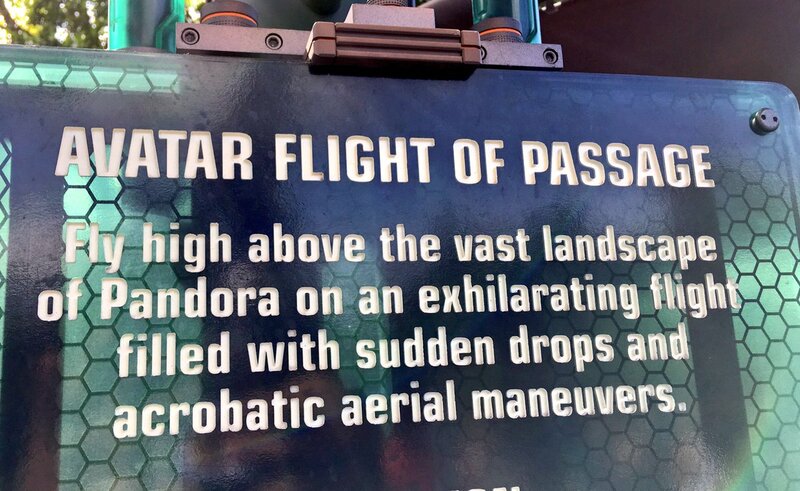 Was at the park yesterday and Holy Hannah Montana, Flight of Passage is awesome. Posted standby wait was 160, but I was in the gift shop in two hours. 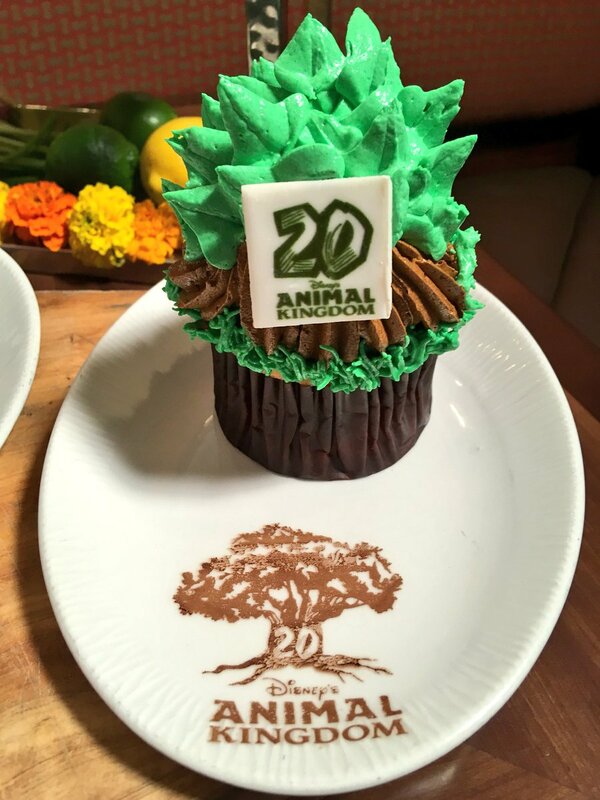 Today TPR was at the Animal Kingdom 20th Anniversary Celebration! Here's some photos & videos from today's event! 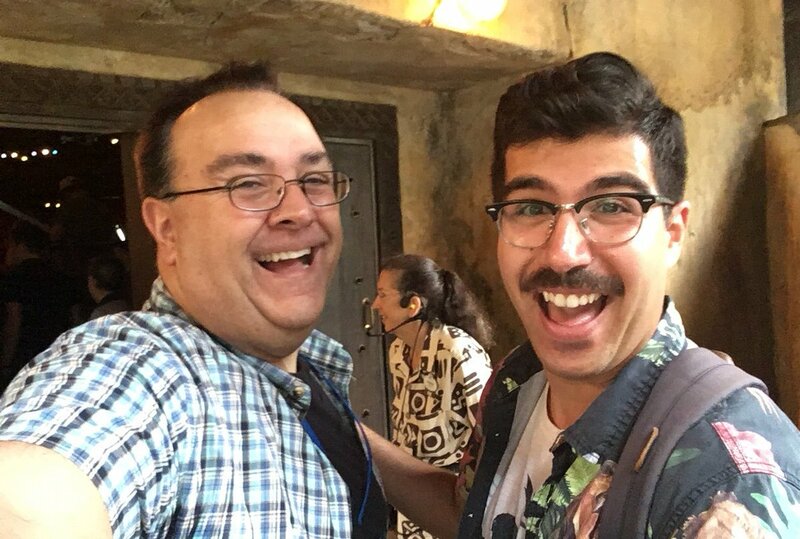 The video includes some clips of the "fun" that was had, a full interview with legendary Walt Disney Imagineer Joe Rohde, and a full onride of Expedition Everest featuring yours truly! Enjoy! 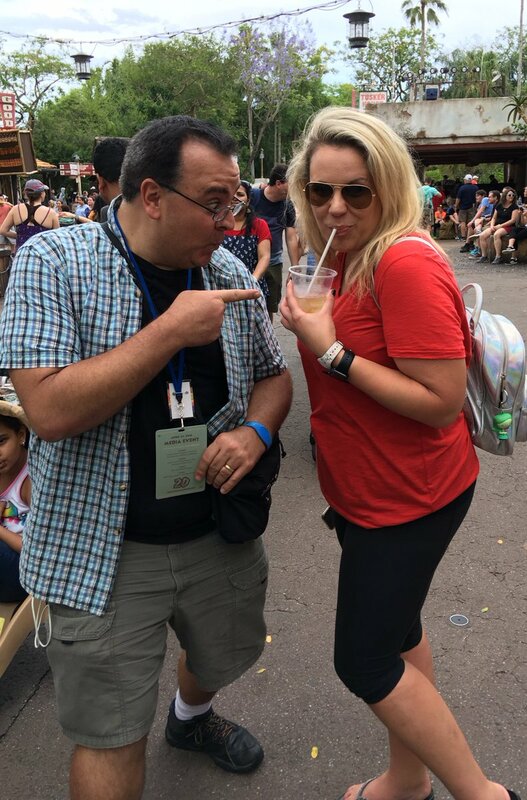 And remember "Party for the Planet" is going on RIGHT NOW at Animal Kingdom and if you missed those details, they can all be found here HERE! 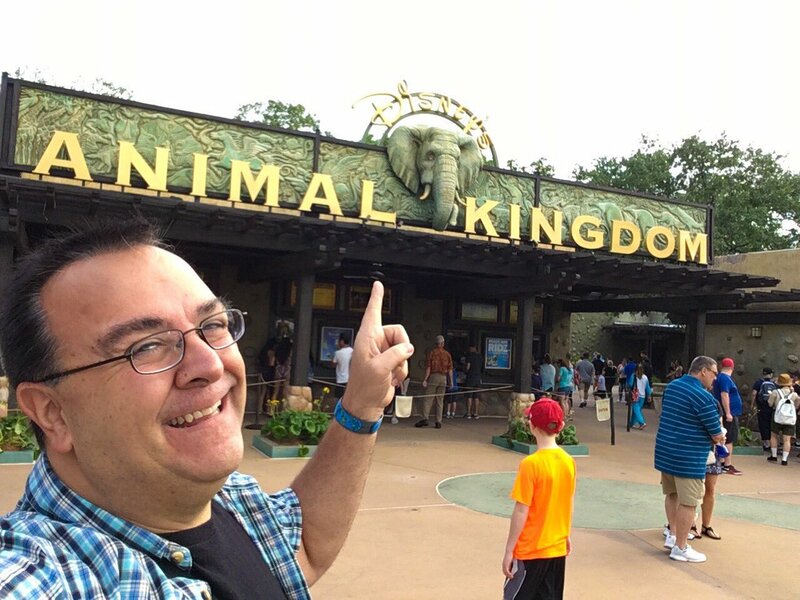 Good morning from Disney’s Animal Kingdom! We are here for their 20th Anniversary Celebration and Earth Day 2018! 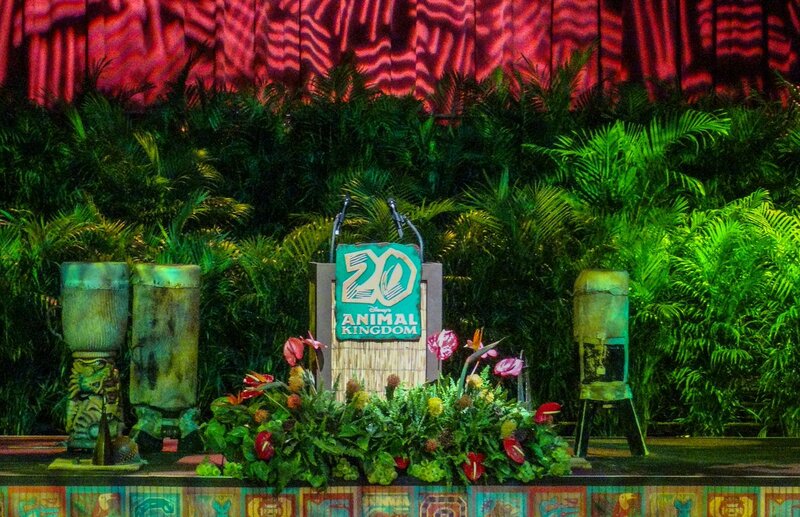 We are at the Festival of the Lion King theater for the Animal Kingdom 20th celebration event! Celebration is about to begin! 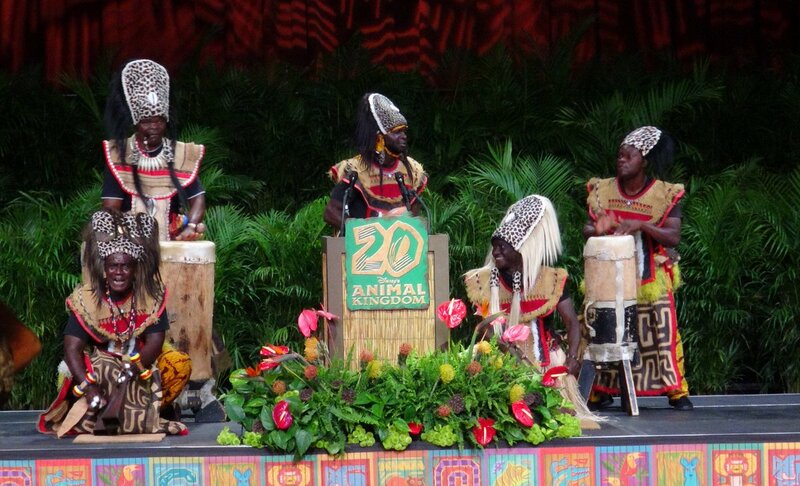 The celebration has started with some amazing Animal Kingdom entertainment! 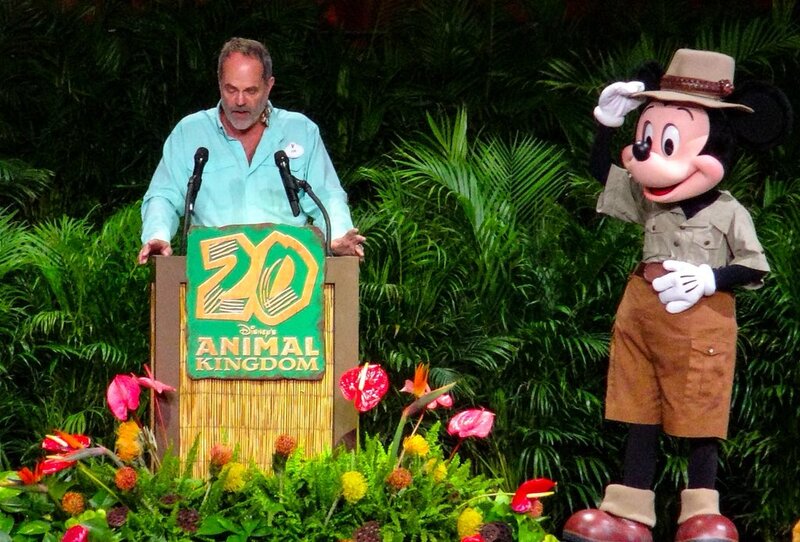 Mickey Mouse tipping his hat to Joe Rohde during the celebration event was my favorite part of the whole presentation! Love this! 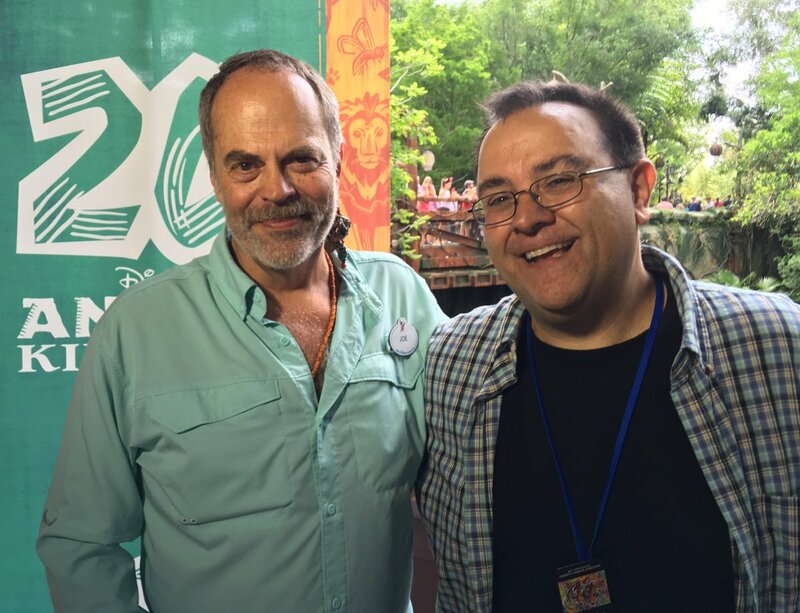 We just got to interview Joe Rohde! He’s always a pleasure to talk to! His stories are wonderful and we can’t wait to share them with all of you! Here are the event cupcakes and they are amazing! 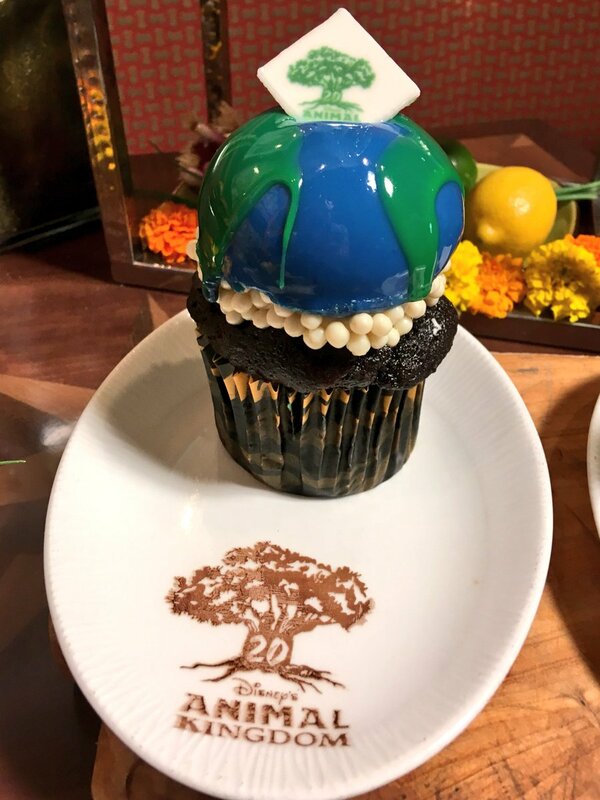 I love the Tree of Life cupcake! 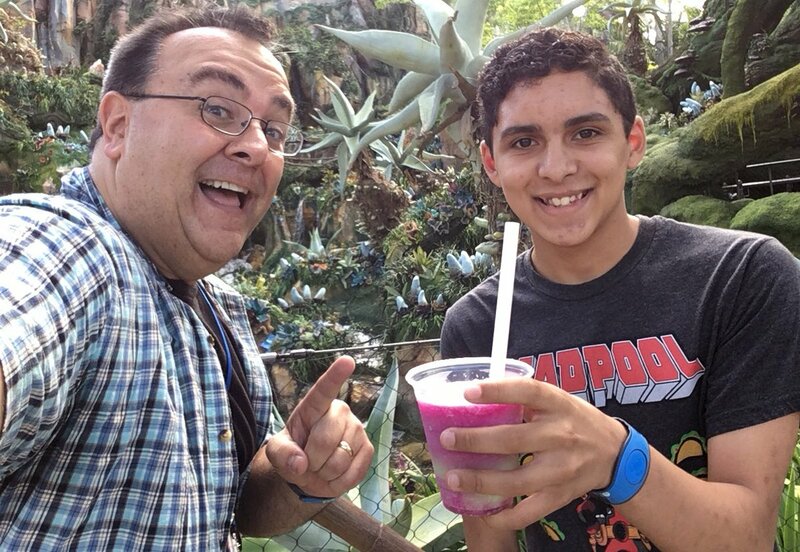 I love running into TPR fans at the parks! Please go follow @shawngorlando on Twitter! He’s awesome!!! 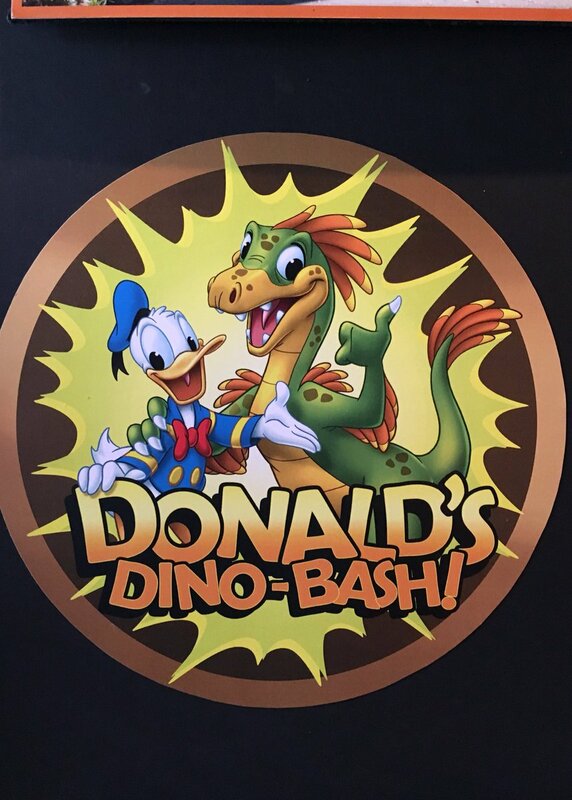 Here’s some concept art from Donald’s Dino-Bash which will include 7 new character meet & greet areas! 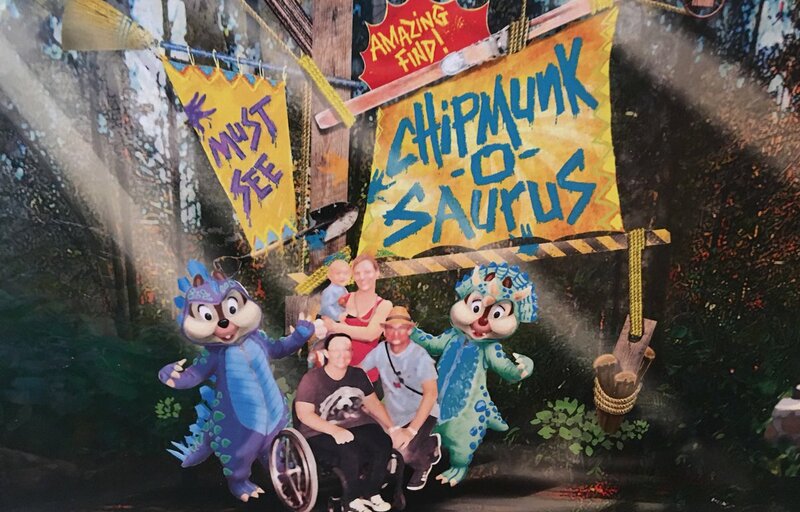 Awesome to see Chip n Dale in new outfits! We are about to see the new Up! 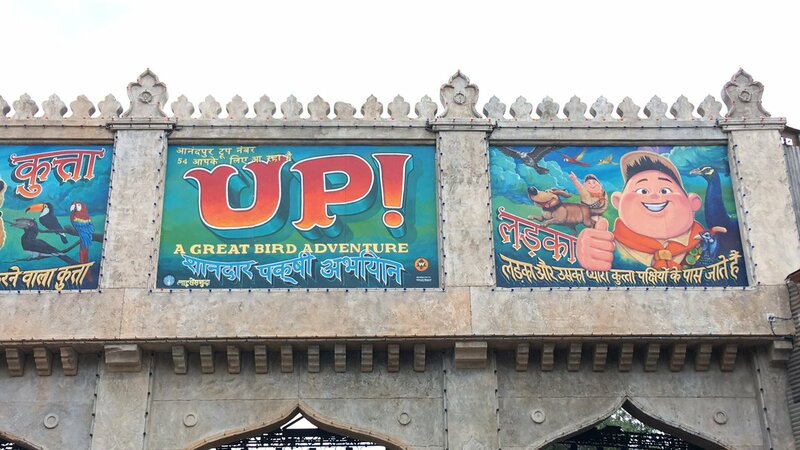 A Great Bird Adventure! 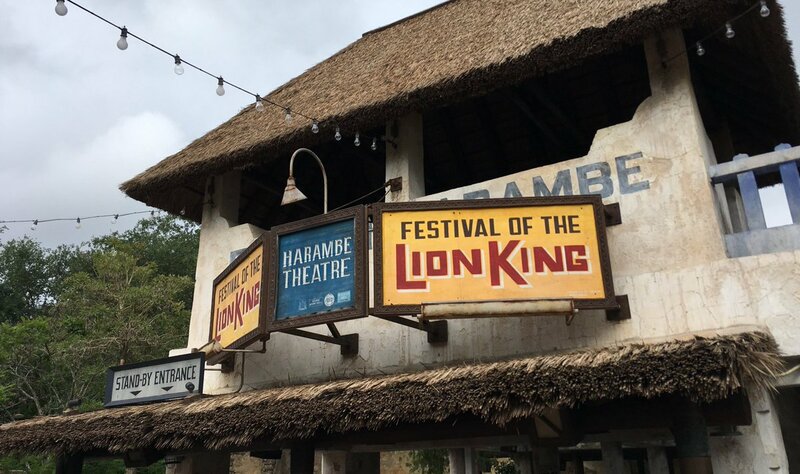 This new show officially opens TODAY at Animal Kingdom! Hey kids, look! 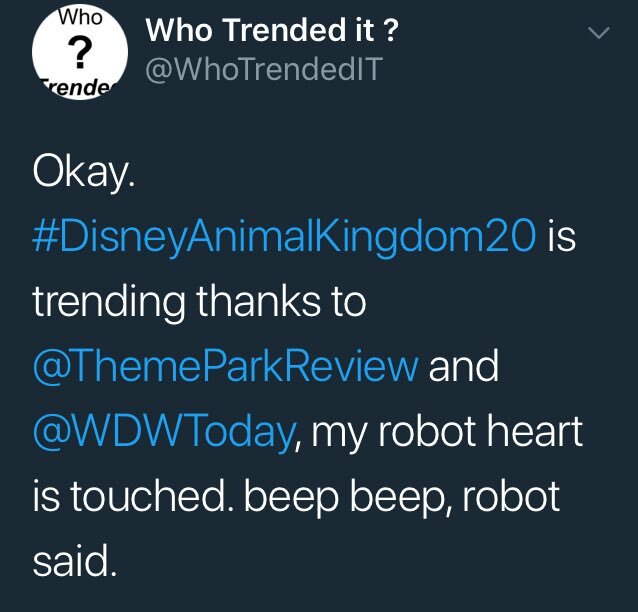 We are trending today! 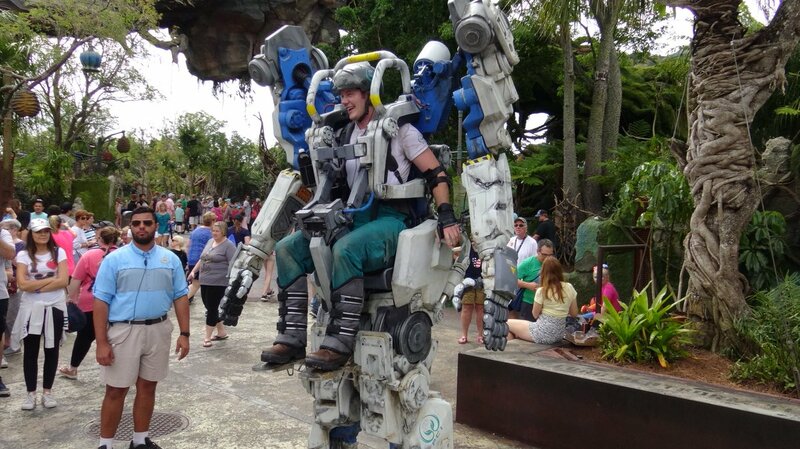 We got to check out the new Utility Suit character in Pandora! Very impressive! 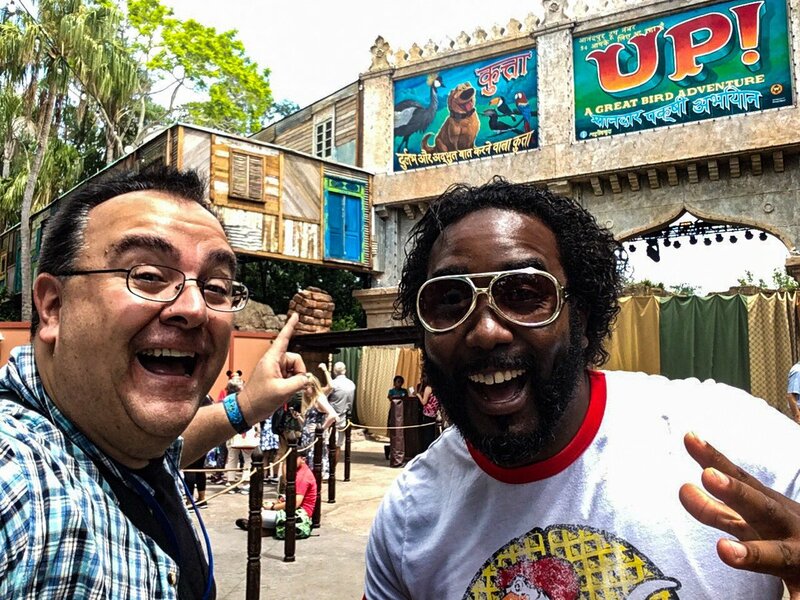 We just got to see the new Up! 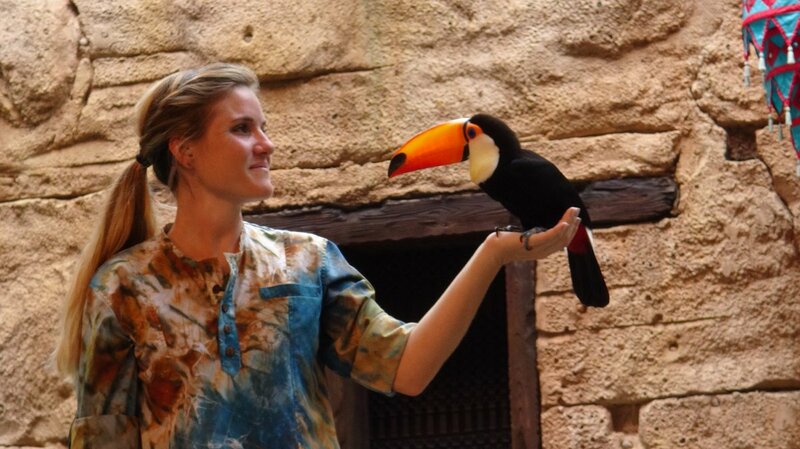 A Great Bird Adventure show! Super fun and cute! Take your kids! Just ran into more TPR Fans! And @DejesusJayden is drinking my favorite Pandora drink! Awesome! Look, I’ll be honest... 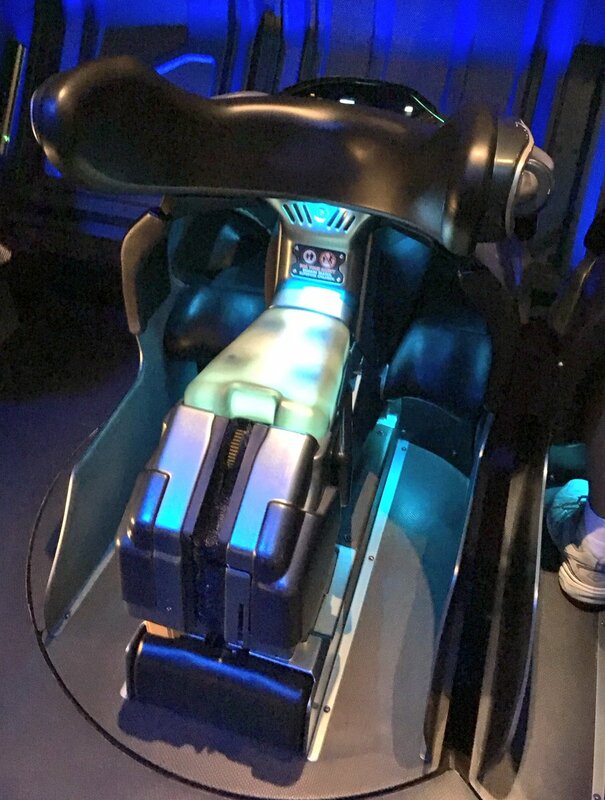 I don’t even really like “simulator” rides but Flight of Passage is absolutely INCREDIBLE! In fact, it’s one of the best attractions Disney has ever made! 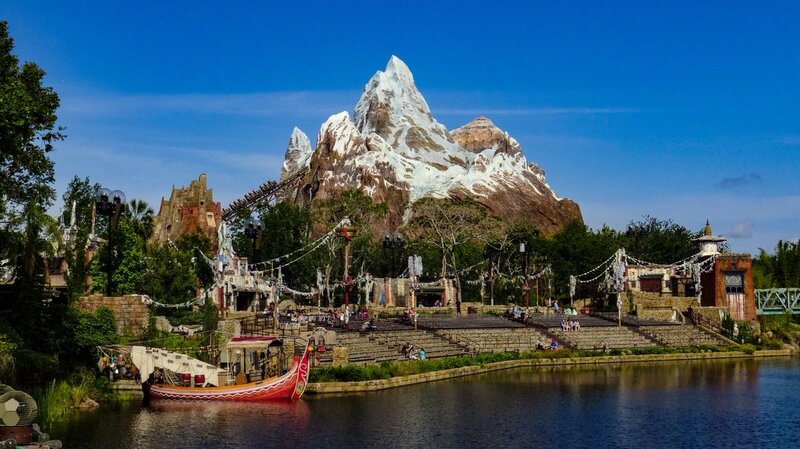 Animal Kingdom’s answer to Matterhorn is impressive looking IMO! 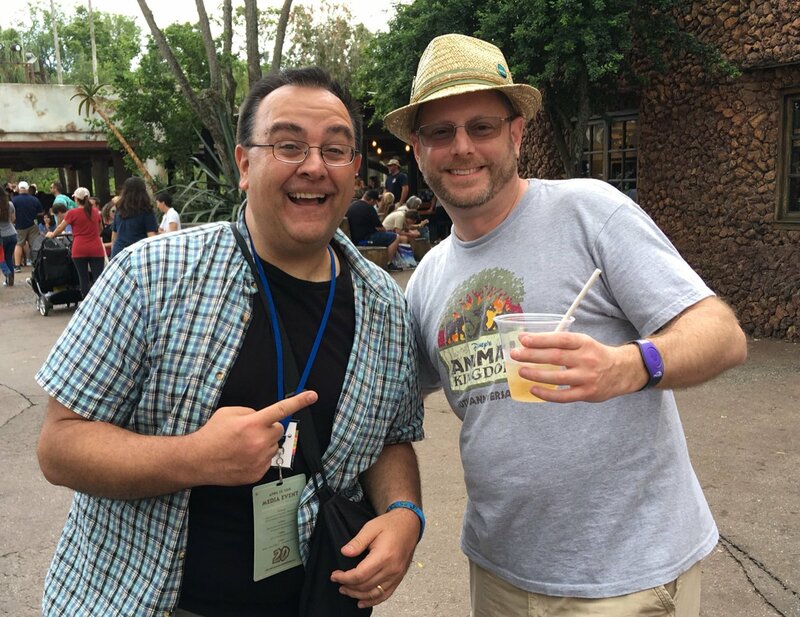 It has been so awesome running into so many TPR friends today celebrating Animal Kingdom's 20th! We are giving away some of these 20th Anniversary maps on our Twitter! Go find out how to win one! The new “Up! 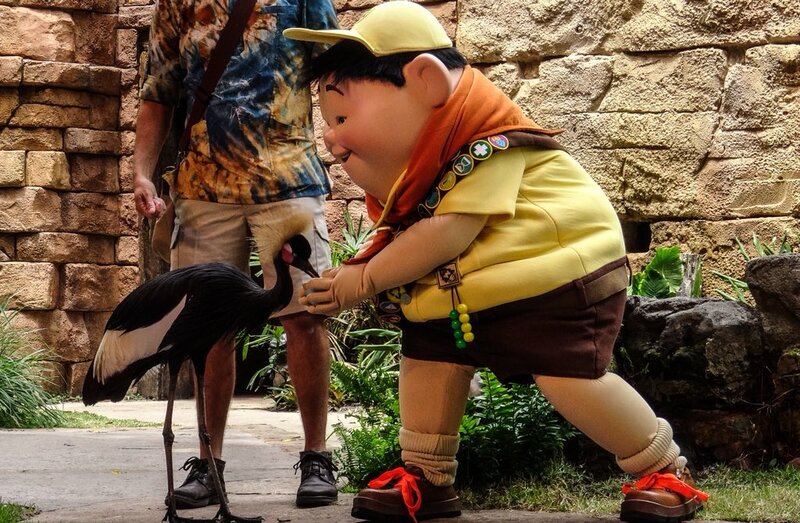 A Great Bird Adventure” show was super cute! 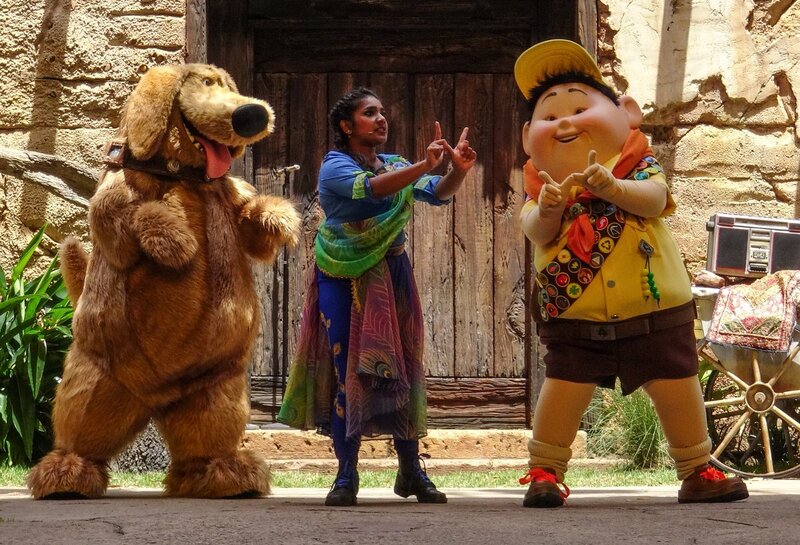 Russell & Dug were awesome! 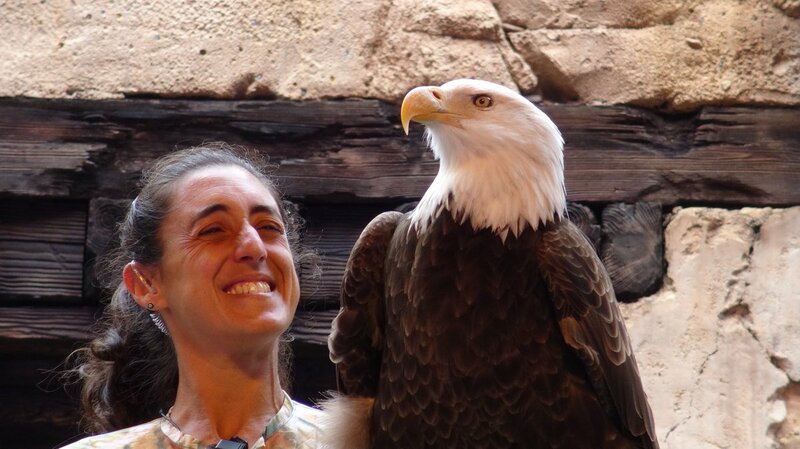 And they had amazing birds! 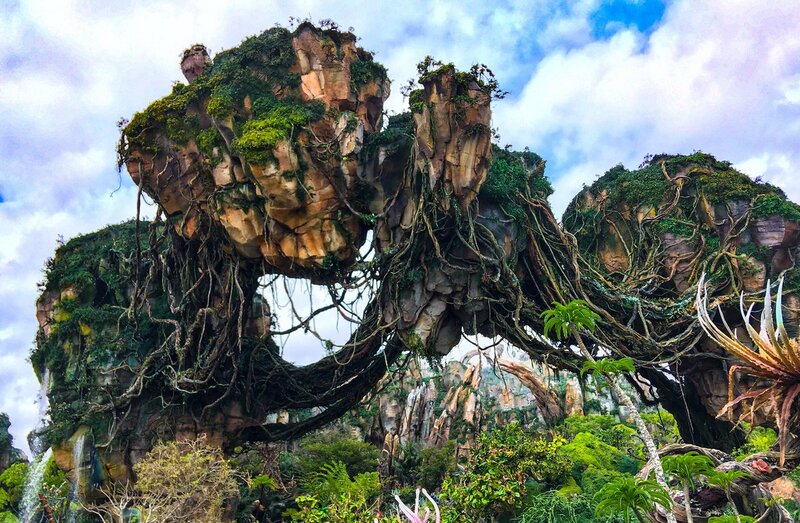 Every time I walk into Pandora, I am still completely blown away by it! 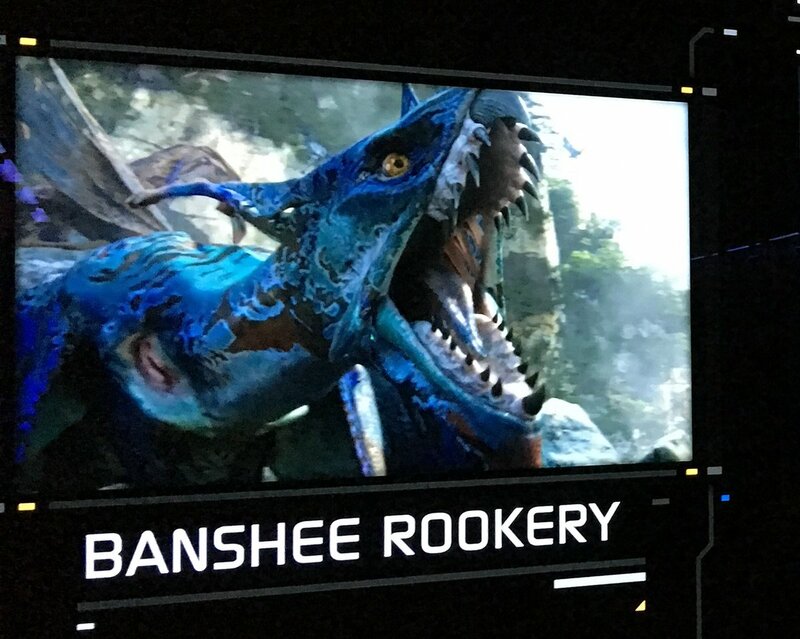 The new "Utility Suit" character in Pandora was pretty cool. It fits into the story as being a device they use to help climb the mountains and lift rocks helping to rebuild the Valley of Mo'ara. That wraps up our day! It was a fantastic full day of celebrating! Now go watch that video and tell us what you think! Thanks for reading! Last edited by robbalvey on Mon Apr 23, 2018 5:50 am. Yay for new Chip and Dale costumes! KT loved the old Bird Show so hopefully this one is just as good. Hard to believe this park is already 20 years old. It's one of Disney's most beautiful creations, and they've steadily improved it.